Director Woody Allen said that he should be a “poster child” for the #MeToo movement. He said in an interview Monday that he doesn’t like that he is grouped with men like Harvey Weinstein, who has been accused of sexual harassment and assault by dozens of women. Allen’s adoptive daughter Dylan Farrow has publicly accused him over the years of sexually molesting her when she was a child, an allegation that Allen has continued to deny. Director Woody Allen said that he should be a “poster child” for the #MeToo movement because he’s worked in the film industry for 50 years and none of the actresses he’s worked with have accused him of sexual harassment or assault. 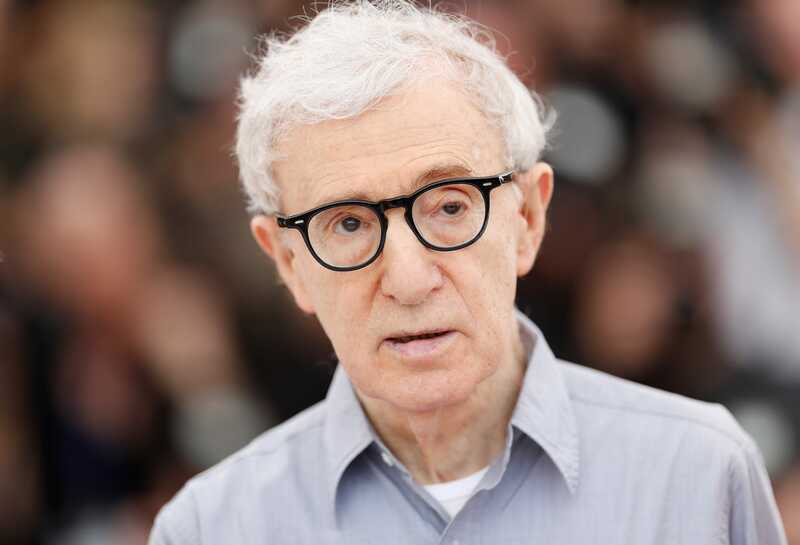 Public opinion of Allen has seemingly taken a turn since the #MeToo movement started, with actors publicly apologizing for appearing in his movies and vowing never to work with him again. Allen’s adopted daughter Dylan Farrow has publicly accused Allen of molesting her when she was 7 years-old. Allen has always denied all allegations Dylan Farrow has made. Allen’s son, Ronan Farrow, who strands by his sister’s accusations, is one of the journalists who published accusations of sexual harassment and assault against producer Harvey Weinstein made by several actresses, which helped jump-start the #MeToo movement.